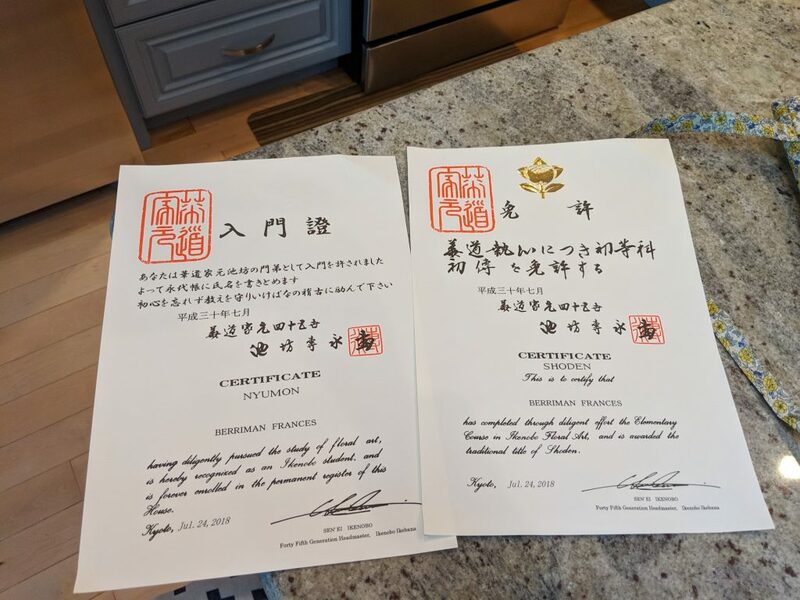 It is week 273, which will be forever known as the week that I finally got my first ikenobo ikebana diplomas. I’m like a legit flower arranger now. My name will be forever in some 500 year old ledger somewhere in Kyoto.